We are delighted to inform you that we will be attending the 2017 AHA Annual Meeting in Denver, January 5-8, 2017. Please stop by Booth #315 to browse our latest selection of books at discounted prices and pick up free journals’ samples. If you are unable to attend, we would like to provide you with a special discount offer. 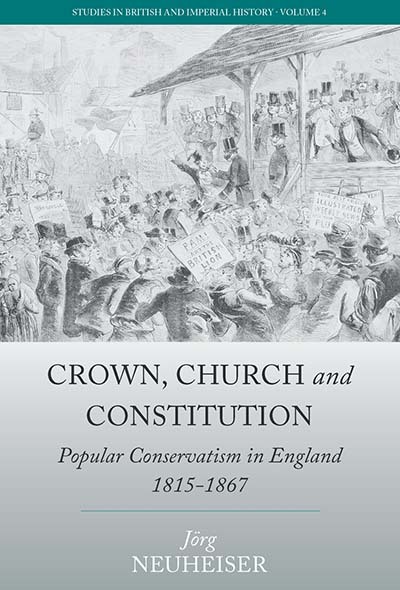 For the next 30 days, receive a 25% discount on all History titles found on our website. At checkout, simply enter the discount code AHA17. Visit our website­ to browse our newly published interactive online History New & Recent Titles 2017 Catalog or use the new enhanced subject searching features for a complete listing of all published and forthcoming titles. We hope to see you in Denver! During the high days of modernization fever, among the many disorienting changes Germans experienced in the Weimar Republic was an unprecedented mingling of consumption and identity: increasingly, what one bought signaled who one was. 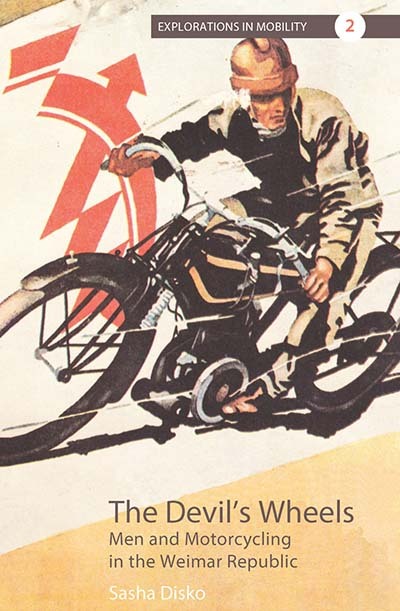 Exemplary of this volatile dynamic was the era’s burgeoning motorcycle culture. With automobiles largely a luxury of the upper classes, motorcycles complexly symbolized masculinity and freedom, embodying a widespread desire to embrace progress as well as profound anxieties over the course of social transformation. Through its richly textured account of the motorcycle as both icon and commodity, The Devil’s Wheels teases out the intricacies of gender and class in the Weimar years. Read Introduction: Does the man make the motorcycle or the motorcycle the man? 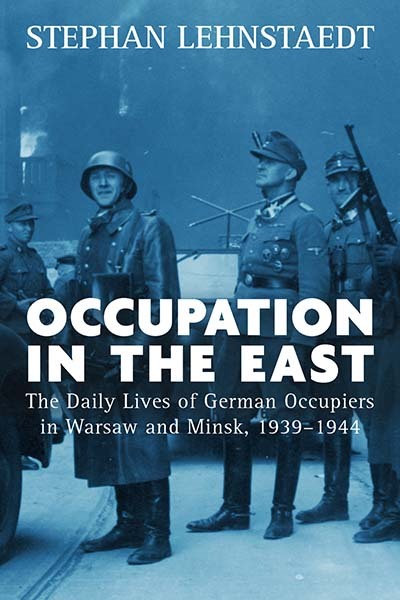 Following their occupation by the Third Reich, Warsaw and Minsk became home to tens of thousands of Germans. 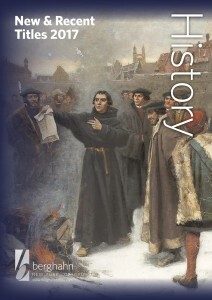 In this exhaustive study, Stephan Lehnstaedt provides a nuanced, eye-opening portrait of the lives of these men and women, who constituted a surprisingly diverse population—including everyone from SS officers to civil servants, as well as ethnically German city residents—united in its self-conception as a “master race.” Even as they acclimated to the daily routines and tedium of life in the East, many Germans engaged in acts of shocking brutality against Poles, Belarusians, and Jews, while social conditions became increasingly conducive to systematic mass murder. When Charles de Gaulle declared that “it is because we are no longer a great power that we need a grand policy,” he neatly summarized France’s predicament on the world scene. 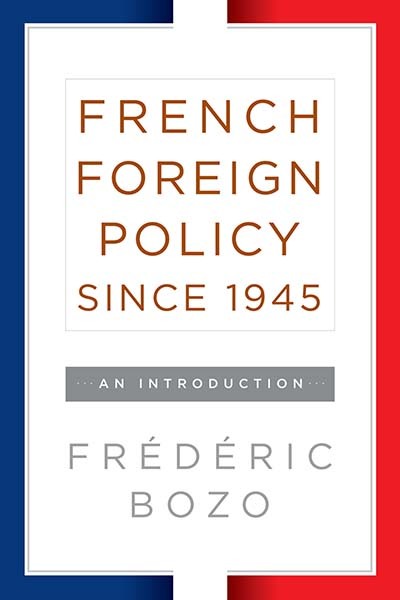 In this compact and engaging history, author Frédéric Bozo deftly recounts France’s efforts to reconcile its proud history and global ambitions with a realistic appraisal of its capabilities, from the aftermath of World War II to the present. 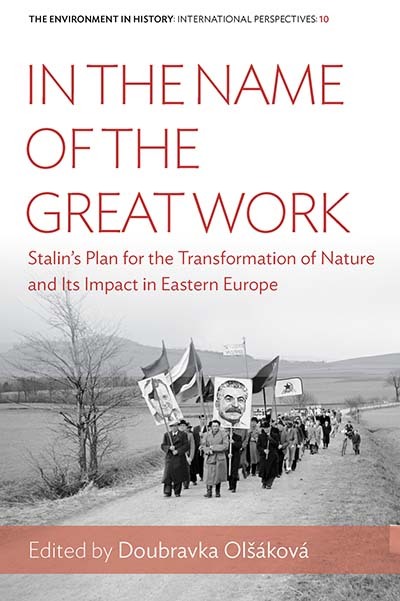 He provides insightful analysis of the nation’s triumphs and setbacks through the years of decolonization, Cold War maneuvering, and European unification, as well as the more contemporary challenges posed by an increasingly multipolar and interconnected world. 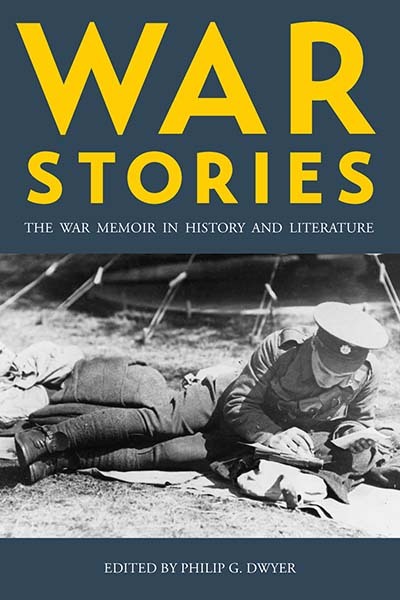 Although war memoirs constitute a rich, varied literary form, they are often dismissed by historians as unreliable. This collection of essays is one of the first to explore the modern war memoir, revealing the genre’s surprising capacity for breadth and sophistication while remaining sensitive to the challenges it poses for scholars. 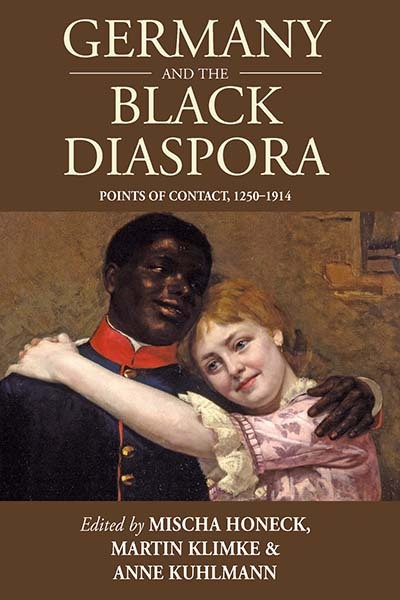 Covering conflicts from the Napoleonic era to today, the studies gathered here consider how memoirs have been used to transmit particular views of war even as they have emerged within specific social and political contexts. During and after World War I, over one million Ottoman Greeks were expelled from Turkey, a watershed moment in Greek history that resulted in hundreds of thousands of deaths. And while few dispute the expulsion’s tragic scope, it remains the subject of fierce controversy, as activists have fought for international recognition of an atrocity they consider comparable to the Armenian genocide. 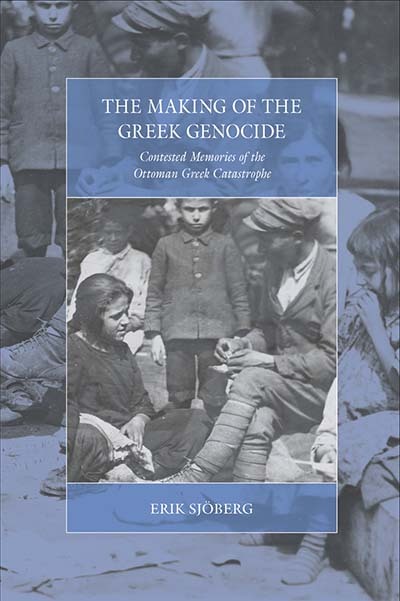 This book provides a much-needed analysis of the Greek genocide as cultural trauma. Neither taking the genocide narrative for granted nor dismissing it outright, Erik Sjöberg instead recounts how it emerged as a meaningful but contested collective memory with both nationalist and cosmopolitan dimensions. As much as any other nation, Germany has long been understood in terms of totalizing narratives. For Anglo-American observers in particular, the legacies of two world wars still powerfully define twentieth-century German history, whether through the lens of Nazi-era militarism and racial hatred or the nation’s emergence as a “model” postwar industrial democracy. 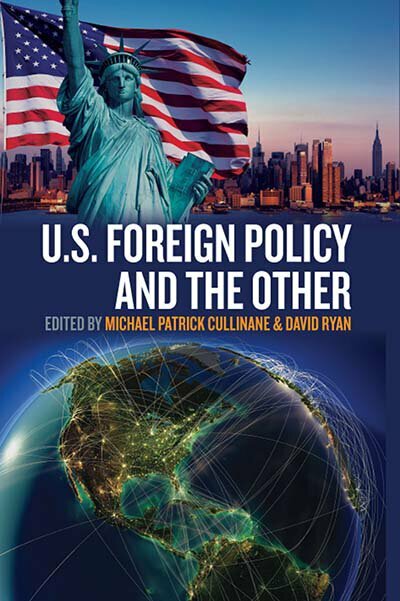 This volume transcends such common categories, bringing together transatlantic studies that are unburdened by the ideological and methodological constraints of previous generations of scholarship. 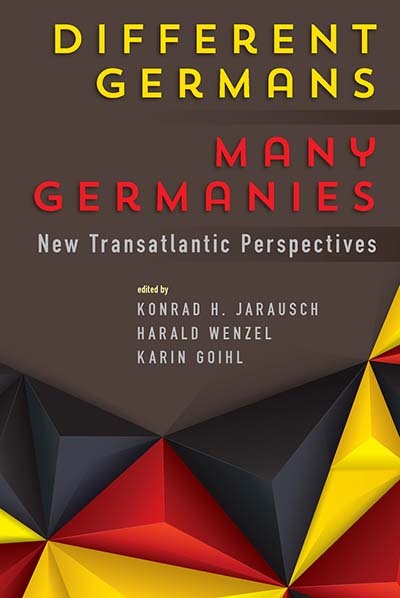 From American perceptions of the Kaiserreich to the challenges posed by a multicultural Europe, it argues for—and exemplifies—an approach to German Studies that is nuanced, self-reflective, and holistic. 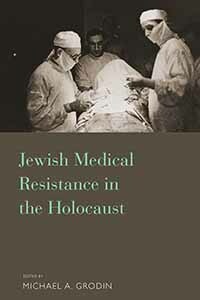 The testimonies of individuals who survived the Holocaust as children pose distinct emotional and intellectual challenges for researchers: as now-adult interviewees recall profound childhood experiences of suffering and persecution, they also invoke their own historical awareness and memories of their postwar lives, requiring readers to follow simultaneous, disparate narratives. 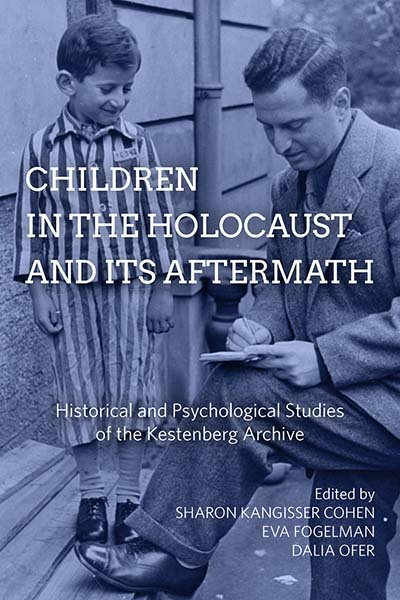 This interdisciplinary volume brings together historians, psychologists, and other scholars to explore child survivors’ accounts. 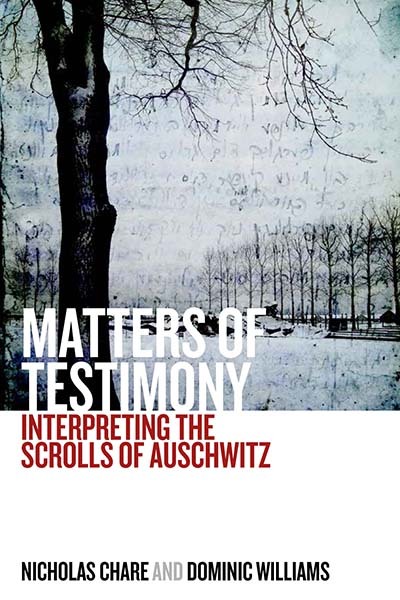 With a central focus on the Kestenberg Holocaust Child Survivor Archive’s over 1,500 testimonies, it not only enlarges our understanding of the Holocaust empirically but illuminates the methodological, theoretical, and institutional dimensions of this unique form of historical record. The final years of the Ottoman Empire were catastrophic ones for its non-Turkish, non-Muslim minorities. From 1913 to 1923, its rulers deported, killed, or otherwise persecuted staggering numbers of citizens in an attempt to preserve “Turkey for the Turks,” setting a modern precedent for how a regime can commit genocide in pursuit of political ends while largely escaping accountability. 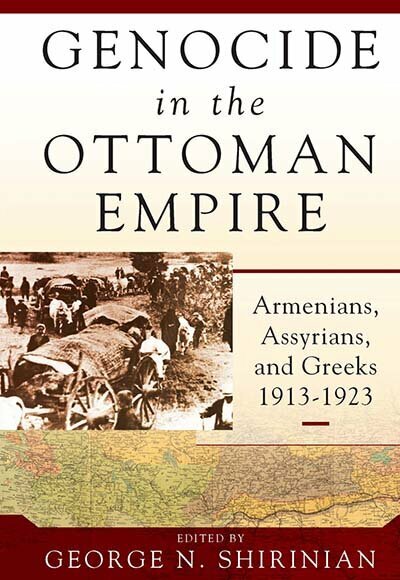 While this brutal history is most widely known in the case of the Armenian genocide, few appreciate the extent to which the Empire’s Assyrian and Greek subjects suffered and died under similar policies. 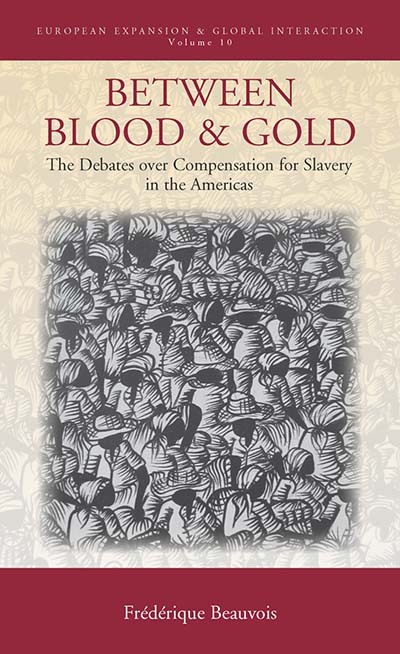 This definitive volume is the first to comprehensively examine the genocides of the Armenians, Assyrians, and Greeks in comparative fashion, analyzing the similarities and differences among them and giving crucial context to present-day efforts for reparative justice. 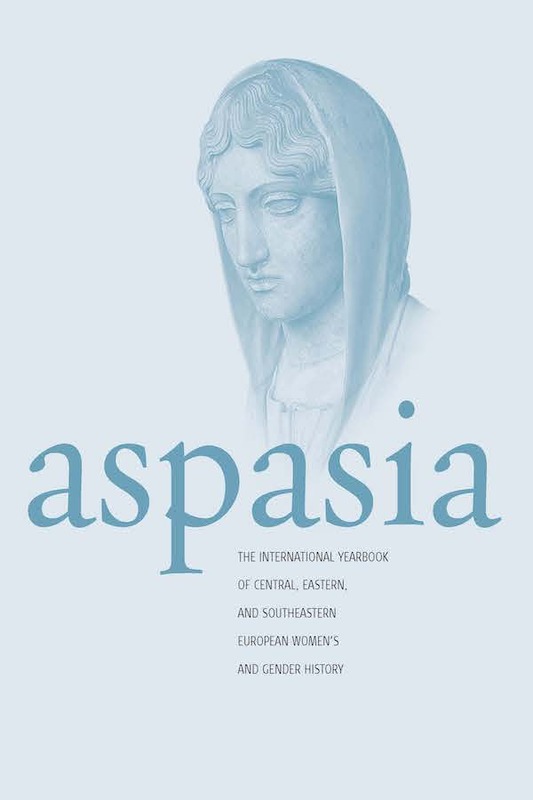 Aspasia is the international peer-reviewed annual of women’s and gender history of Central, Eastern, and Southeastern Europe (CESEE). 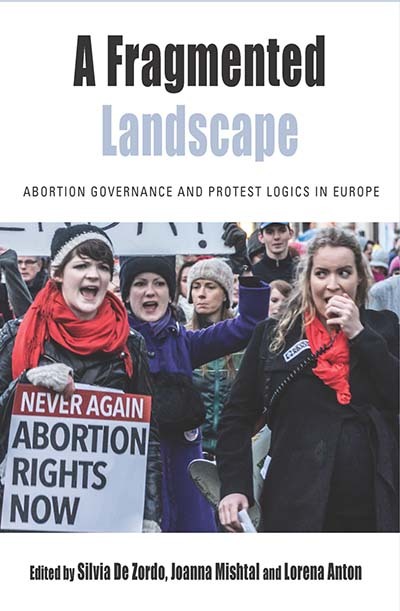 It aims to transform European women’s and gender history by expanding comparative research on women and gender to all parts of Europe, creating a European history of women and gender that encompasses more than the traditional Western European perspective. The journal serves as a platform for theoretical and methodological articles as well as empirical studies on the history of concepts and their social, political, and cultural contexts. It aims to promote the dialogue between the history of concepts and other disciplines, such as intellectual history, history of knowledge and science, linguistics, translation studies, history of political thought and discourse analysis. Historical Reflections/Reflections Historiques has established a well-deserved reputation for publishing high quality articles of wide-ranging interest for nearly forty years. The journal, which publishes articles in both English and French, is committed to exploring history in an interdisciplinary framework and with a comparative focus. Historical approaches to art, literature, and the social sciences; the history of mentalities and intellectual movements; the terrain where religion and history meet: these are the subjects to which Historical Reflections/Reflexions Historiques is devoted. JEMMS explores perceptions of society as constituted and conveyed in processes of learning and educational media. 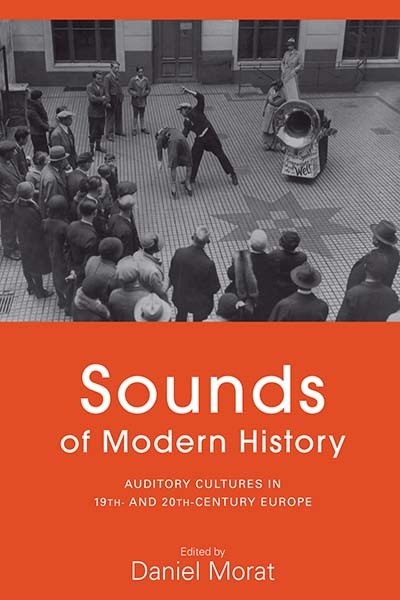 The focus is on various types of texts (such as textbooks, museums, memorials, films) and their institutional, political, social, economic, and cultural contexts. Special importance is given to the significance of educational media for social cohesion and conflict. Since 2003 the International Association for the History of Traffic, Transport and Mobility (T2M) has served as a free-trade zone, fostering a new interdisciplinary vitality in the now-flourishing study of the History of Mobility. 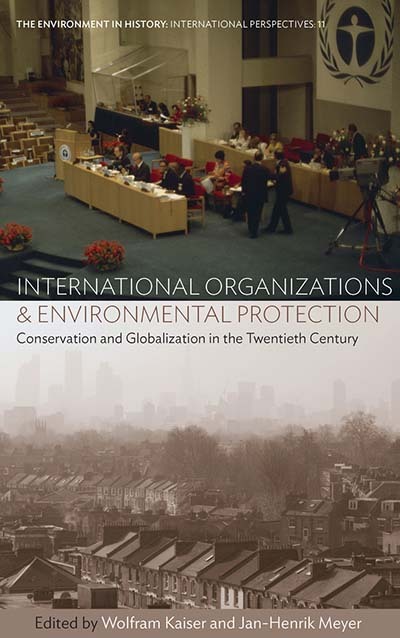 In its Yearbook, Mobility in History, T2M surveys these developments in the form of a comprehensive state-of-the-art review of research in the field, presenting synopses of recent research, international reviews of research across many countries, thematic reviews, and retrospective assessments of classic works in the area. Mobility in History provides an essential and comprehensive overview of the current situation of Mobility studies.